History of, Wiggins and Stone County MS.
East Finkbine Subdivision at Wiggins MS. 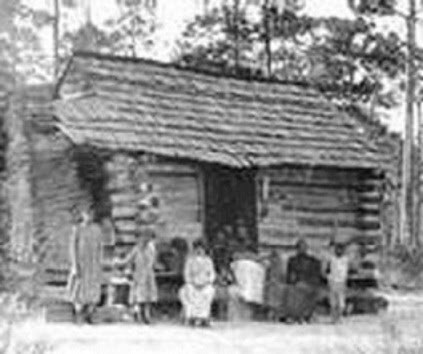 The Homa Indians had lived in the Area that became, Stone County Mississippi. Mississippi was a much different place in 1820 when the first settlers begain coming to the area that is now present day Stone County MS.
Indians still lived in present day Stone County MS. when the first Settlers begain settling in the Area that is now Stone County MS. These Homa Indians are at Rev. William Coopers Church in George County MS, but that Indian Village was was the only Village in George County MS and there were several Homa Indian Villages in present day Stone County MS. It was estimated that there were around 30,000 Buffalos in Mississippi when the State was formed on December 10, 1817 and these Indians appear to be wearing clothing that was made of Buffalo hairs which was the common Material for Summer Clothes for all of the Indian Tribes In Mississippi. The Winter Cloths were usually made from Deer Skins, or Wolf Skins, and the Buffalo Hides were used to roll up into for their Beds in cold Weather. When the The United States Army came, in 1833, most of the Homa Indians left the Area that in now Stone County MS left with the Army to be relocated so that they could still live as Indians instead of becoming United States Citizens. Only around 15 to 20 Homa Indians Families chose to become American Citizens, acourding to a 1902 Mississippi History Book. More interesting information for the Homa Indians is, that the State of Oklahoma was named after a beautifull Homa Indian maiden named Okla. 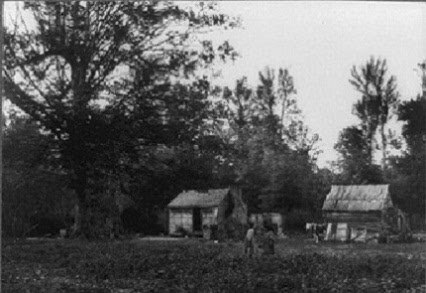 The Homa Indians only lived in the current Countys of George, and Stone County MS near Red Creek. 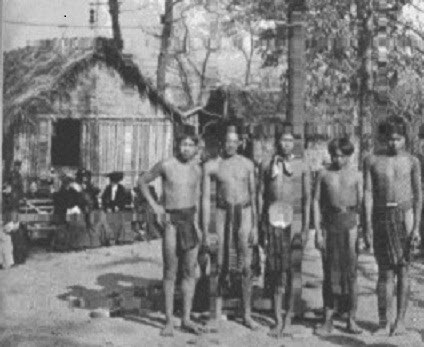 The Choctaw Indians lived North of Black Creek and had a darker skin color than the Homa Indians. When, Lt. Col. John Bond Jr. wrote a Letter in 1823 to the rest of the Bond Family and describing the Area, he wrote the Indians were friendly and were eager to trade for anything that he wanted to trade to them. He encouraged the Bond Family to come to the Area that is now Stone County MS. Most of the Col John Bond Sr Family did come from Covington and Pike Counties by 1825. I have read in several History Books that anyone could run a Horse thru the Virgin Pine Forest because there were very few Bushes. 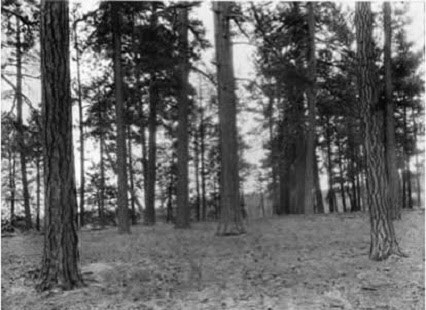 The Indians had burned the Area so that the Native Woods Grass would be tender to attract Buffalo the Area. Also the Native Tallgrass Prairie Grass would be tender for the Buffalo in the more Fertile Areas of the Forest. 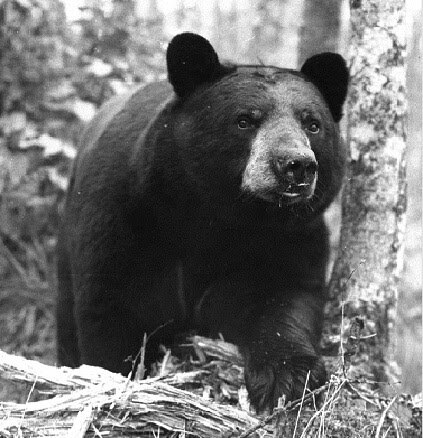 It has been estimated the there were 500,000 Bears in Mississippi when the State was formed on December 10, 1817. Practically all Americans are aware that Theodore Roosevelt, 26th President of the United States, was an outdoorsman and a naturalist. After all he was responsible for the founding of 52 National Wildlife Refuges during his Presidency, protecting for future generations 230 million acres of American wilderness. Immediately after leaving office in 1909 he went on an African safari and collected thousands of specimens for the Smithsonian National Museum. Roosevelti, the Latin translation, appears in the scientific names of many species of plants, fish, reptiles and mammals native to several different continents. 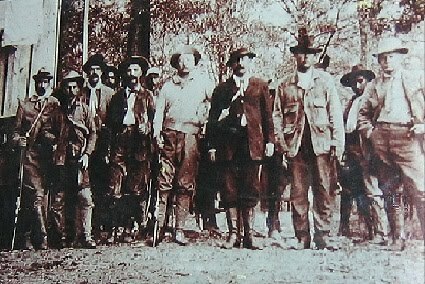 In the Fall of 1902, during his second year in the White House, T. R. received an invitation from Govenor Andrew Longino of Mississippi to go bear hunting. I had collected a Picture of the 23 Bears he Killed on this Bear hunt, but I lost this Picture when my Computer crashed in 2003. 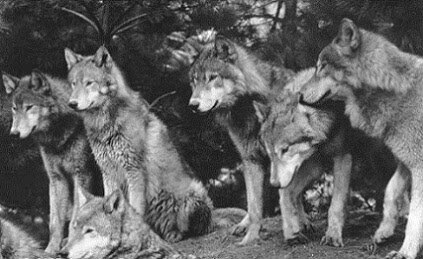 It was estimated that there were 25,000 Wolfs in the Hancock County Territory when it was anexed into the State of Mississippi on December 14,1819. Wolf Town in Hancock County was renamed to DeLise MS in 1884. The name of Wolf River in Hancock County MS is another indication that there was a lot Wolfs in Hancock County MS. When Lt. Col. John Bond Jr. came to the Area in 1823 that is now Stone County MS he settled near a large Spring 1 3/4 Miles West to Wiggins MS beside Indie Bay. 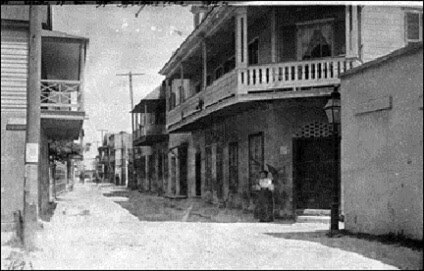 Open Bottom Lands at that time were usually referred to as Bays. The DeSoto National Forest Map shows Indie Bay to be on the North side of Red Creek from the Old Highway 26 Bridge on the West side of Wiggins MS to the Bridge on the Old Dirt Highway 49 to Perkinston MS. This is a Picture of Tallgrass Prairie Grass and Cattle in Indie Bay. 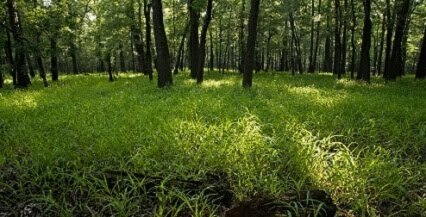 A 1902 Mississippi History Book states that, when the State of Mississippi was formed that there was a solid Blanket of Tallgrass Prairie Grass that extended from Georgia to the Mississippi River. Tallgrass Prairie once covered 170 million acres of North America. Within Three generations the vast majority was developed and plowed under. Today less than 4% remains. This is a recent Picture of Tallgrass Prairie Grass on Cat Island Mississippi. Spring at the old Ramsey Springs Hotel in Stone County MS. In 1603, Pierre de Monts received a fur-trading monopoly over New France from King Henry IV of France. In return, however, he was now responsible for the following tasks, building Trading Posts, Schools and Churchs and settling 60 French Fur Trappers in the region each year. 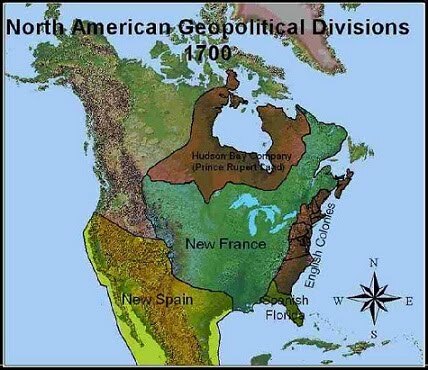 The East Border of New France was at Perdido Beach Florida in 1700. The Mississippi Territory was aquired from negeoations with the French Goverment in 1798. The Mississippi Territory was from the Mississippi River to the Border line with Georgia. The Pink portion of the Map was the Mississippi Territory. The top portion of the Map was still Spanish and Indian Territory. 1n, 1809 the State of Georga was formed. Before the State of Georgia was formed in 1809, the Mississippi Territory extended to the Alantic Ocean. The Alabama Territory on the Map was the, Creek Indian Territory of that was won in the War of 1812. 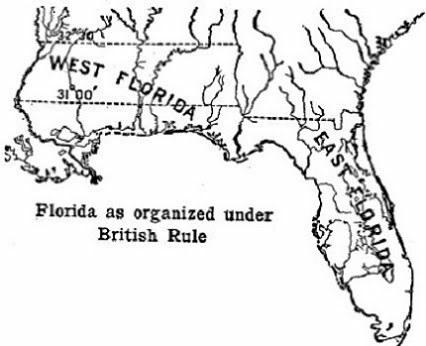 Also the United States became the new owners of the part of West Florida below the 31'00 Degree Border line on the Map. 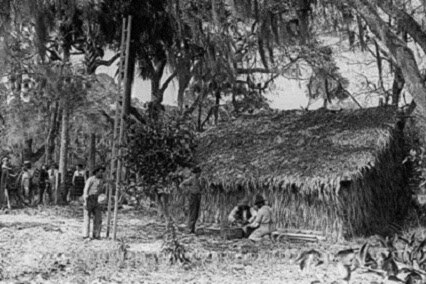 When the British receieved West Florida from a Treaty after a War in Europe they begain paying the Creek Indians to atttack the American Settlers in West Florida. Both the United States and the British had Legal Documents for the Area. When the State of Mississippi was formed on Dec 10, 1817, the Boundies were the 31'00 Degree and 32'30 Degrees North and South Boundry Lines. The West Boundry was the Mississippi River. The East Boundry was the State of Georgia Boundry Line that was established in 1809. The Capital of the State was at Mendenhall MS. 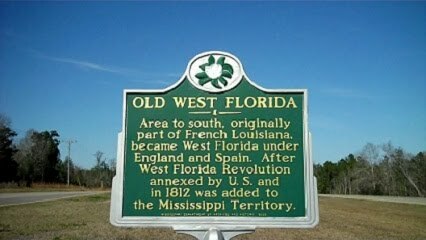 In 1819, the Mississippi Congresmen Introduced a Bill in the United States Congress for the Mississippi Territory below the 31'00 West Florida North Boundry to be Anexed into the State of Mississippi. The Territorial County of Hancock and Jackson had allready been divided at the Pascagoula River. The Territorial County Goverment of Hancock was at Bay Saint Louis, and Territoral County Goverment for Jackson was at Mobile. But that did not pass in the United States Senate. A Bill was presented for West Florida below the 31'00 Boundry line to become a new State named Franklin. 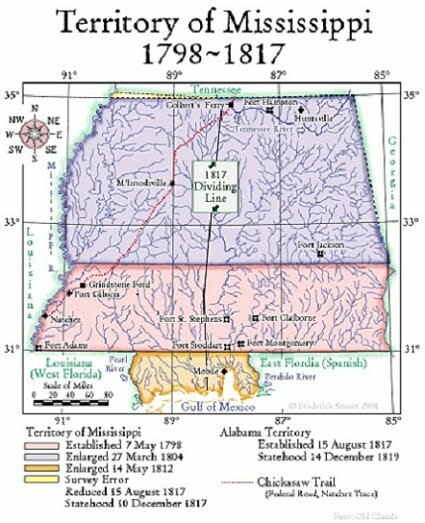 Instead, the State of Alabama was formed on December 14, 1819, the part of the Hancock Territory West of the Pearl River was Anexed into the State of Lousiana. The Part of the Territory of Hancock between the Pearl and Pascagoula Rivers was Anexed into the State of Mississippi as Hancock County Mississippi. 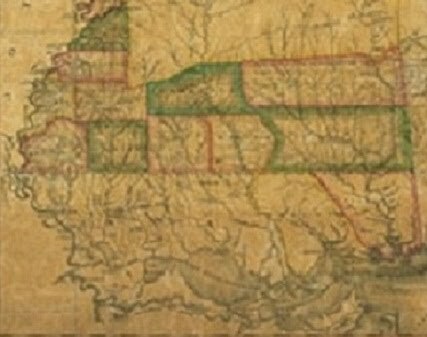 And the part of the Jackson County Territory West of the new State Border to the Pascagoula River was Anexed into the State of Mississippi as Jackson County MS on December 14, 1819. The rest of the Jackson County Territory became Baldwin County Alabama on December 14, 1819. The North Boundry for West Florida is the 31'00 Degree line on Maps. This was the Southern Boundry Line for the State of Mississippi when Mississippe became a State on December 10, 1817. This also was the Northern Boundry for Hancock County when it was anexed into the State of Mississippi on December 14, 1918. 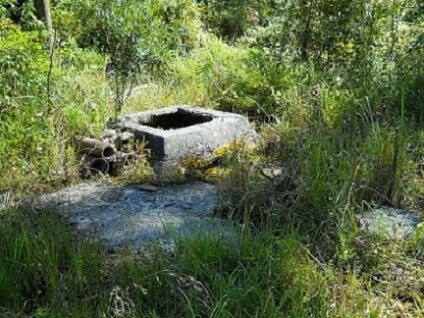 The Historical 31'00 Degree Boundry Marker is located in in Forest County MS, 11.2 Miles North of the Pine Street Intersection in Wiggins MS. in This was also the North Boundry for Beat Five in Harrison County MS when part of the Beat became Stone County MS on May 10, 1916. When the State of Mississippi was founded on December 10, 1817, the North 32'30 Degree Boundery Line of the Mississippi Territory which was a few Miles North of present day Mendenhall MS was also the North Boundery Line for the new State of Mississippi. The first Mississippi State Capital was at Mendenhall MS. 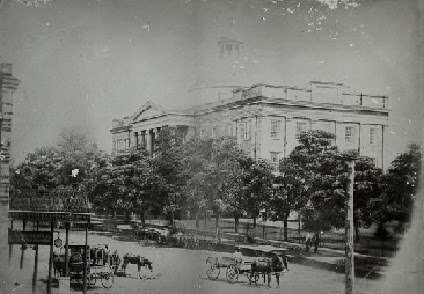 This is a Picture from the Archives of the first Mississippi Capital Building at Mendenhall MS. 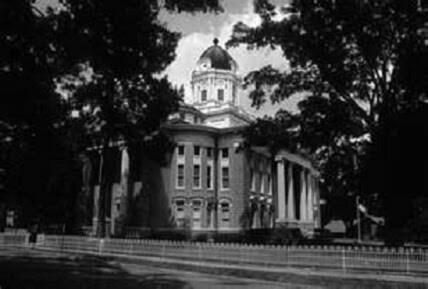 In 1842 the original Mississippi State Capitol Building was turned over to Simpson County MS which Simpson County MS used as a new Courthouse for Simpson County Mississippi. 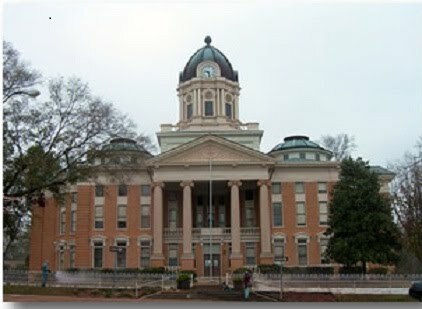 In 1907 Simpson County, repaired and reconstructed original Mississippi Capital Building, and the originial Mississippi State Capital Building is still being used as the Simpson County MS Courthouse at Mendenhall MS.
owned by the Spanish and had become the Mississippi Territory in 1798. Until 1842 all of the Money in the Area was Spanish Gold Coins within the State of Mississippi until 1842. Picayune Mississippi was named for the Spanish Gold Coin equivalent of a Nickle meaning,( part of one ). 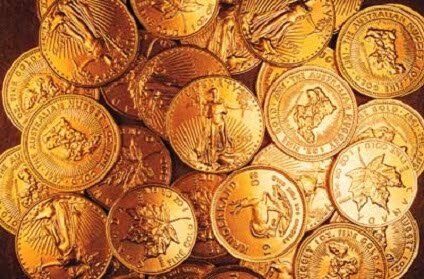 Spanish Gold Coins was the only Currency within the State of Mississippi until the first Mississippi State Bank was formed in 1842 and started printing Paper Money. But no one was required exchange Spanish Coins for Paper Money until the Cival War begain in 1861. The People that lived at Picayune spoke Spanish also. 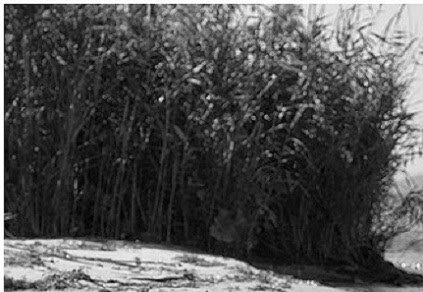 The Creeks had Reed Canes growing by the Creeks instead of Hardwood Trees in most places. The Indians used these Reeds to Construct Roofs, make Baskets, and Back Packs. On the original Survey Maps in the Stone County Court House, all of the small Creeks were reffered to as Reed Breaks. 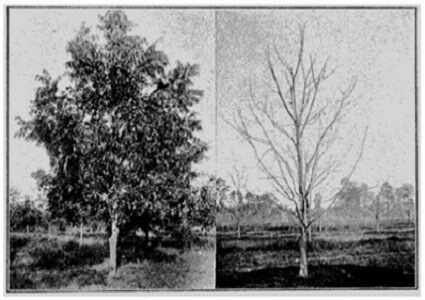 The Homa Indians had planted plenty of Native Pecan Trees in the open Areas near their Villages beside Red Creek in Present Day Stone County MS.
Pecan is a species of hickory, in the United States from southern Iowa, Illinois, Missouri, and Indiana east to western Kentucky, southwestern Ohio, North Carolina, and western Tennessee, south through Georgia, Alabama, Mississippi, Texas, Arkansas, and Florida, and west into New Mexico. "Pecan" is from an Algonquian Indian word, meaning a nut requiring a stone to crack.